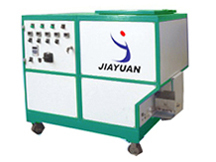 Â Â Ruian City Jiayuan Machinery Company located in Zhejiang province in China. 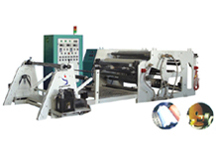 Our company specialize in hot melt adhesive coating machine, hot melt extruding coating machine, die-cutting machine, slitting & rewinding machine, roll cutting machine and so on. 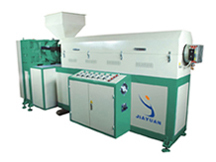 Â Â Â Â Hot melt equipment is widely used in the industries of paper carton package, shoe materials, cosmetics fill, furniture agglutination, book binding, dynamo agglutination, filter, auto inner-decoration, adhesive tape, garments materials, advertisement materials, medical dressing, label, nonwoven and electronic sealing, profile wrapping, edge banding, assembly, lamination, multilayer, calking, coating. 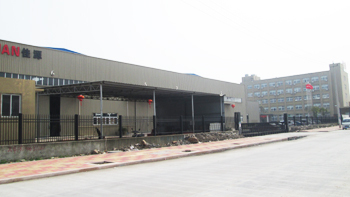 Our products are highly appraised by customers from South Africa, Hong Kong, Mid-Asia, Southeast Asia, Vietnam, Thailand, Iran, Pakistan, India, Indonesia, Spain, Ukraine, etc. 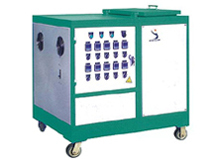 We also sell machines to Europe. 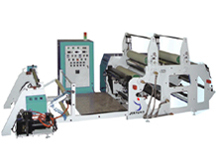 Our products gained great popularity from customers for stability, efficiency and competitive price, already with CE certificate.